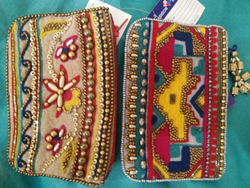 We are prominent name engaaged in manufacturing , exporting and supplying of Beaded Leather Clutch / Sling. 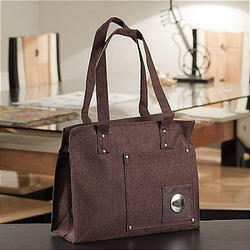 We are a most trusted name among the topmost companies in this business, involved in offering Ladies Leather Purse. In this industry, our name is renowned as one of the eminent manufacturer, supplier and exporter of Banjara Suede Leather Clutch.